Extremely RARE Facel Vega & How To Properly Do Body & Paint Work! | Doing It Bubba Style! Extremely RARE Facel Vega & How To Properly Do Body & Paint Work! Desde: Doing It Bubba Style! The French made Facel Vega was a fairly rare as it was but there is something that makes this 1958 Facel very rare indeed, find out about it on this episode and how do you properly do body & paint work? 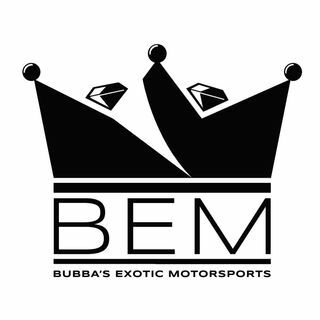 Watch Tom & Bubba LIVE every Friday from 11 to 1130 am EST on the Bubbas Motorsports Facebook page and from 9 to 10 am EST on the 1st Saturday of every month for their award winning internationally syndicated Motorsports podcast Doin' It Bubba Style! Email your show topic ideas to ... Más informaciones sales@bubbasexoticmotorsports.com or call them in at 561 410 5527.